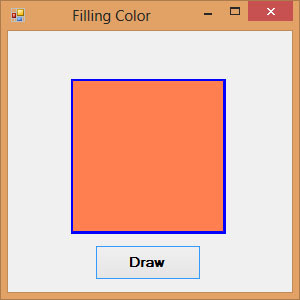 *myColor can be any color such as red, IntelliSense blue, yellow and more. 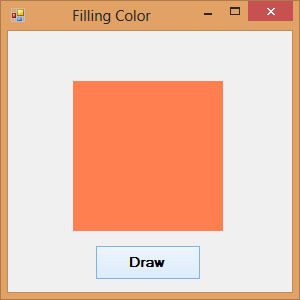 You don’t have to worry about the names of the colors IntelliSensewill display the colors and enter the period after the Color keyword. 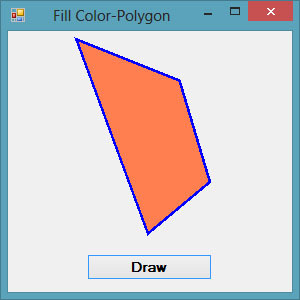 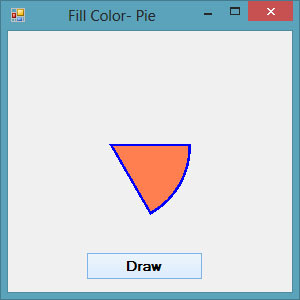 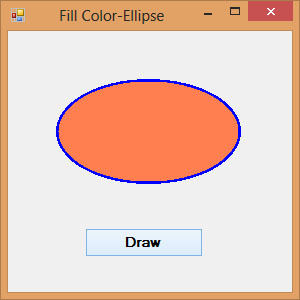 *If you omit the line myGraphics.DrawEllipse(myPen, 50, 50, 180, 100), you will get a solid ellipse without outline.